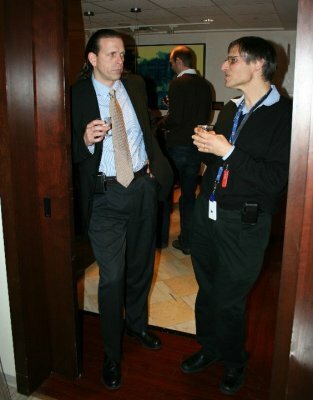 Following graduation, Dr. Jaffray took a position as staff physicist in the Department of Radiation Oncology at William Beaumont Hospital, Royal Oak, Michigan, where he instigated a direction of research that garnered funding from the National Institutes of Health (NIH) and from congressionally directed funding programs. Dr. Jaffray became a Board Certified Medical Physicist (ABMP – Radiation Oncology) in 1999. 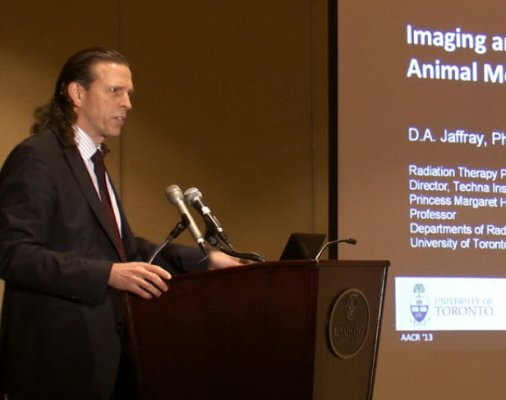 In 2002, Dr. Jaffray joined the Princess Margaret Hospital as Head of Radiation Physics and a Senior Scientist within the Ontario Cancer Institute. 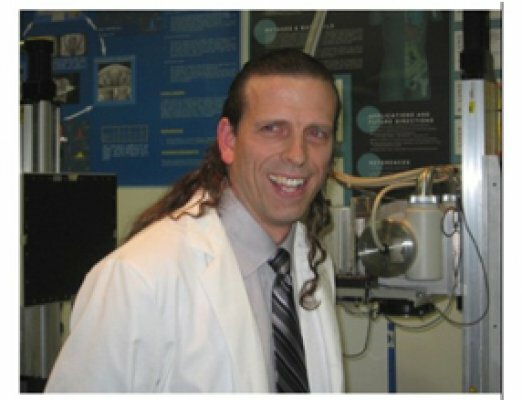 He holds the Fidani Chair in Radiation Physics and is a principal in the STTARR Innovation Centre and Guided Therapeutics (GTx) Group of the University Health Network. He is the interim director of the recently established Institute of Health Technology Development at the University Health Network. He is a professor in the Departments of Radiation Oncology, Medical Biophysics, and Institute for Biomaterials and Biomedical Engineering at the University of Toronto. Dr. Jaffray's primary area of research over the past 10 years has been the development and application of image-guided radiation therapy. 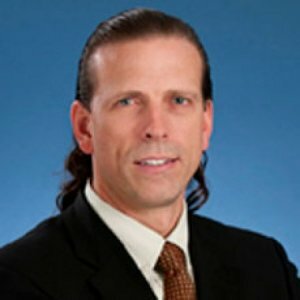 He has over 5 patents issued and several licensed, including kilovoltage cone-beam computed tomography for image-guided radiation therapy. Dr. Jaffray has in excess of 120 peer-reviewed publications in the field, in excess of 100 invited lectures, and holds numerous peer-review and industry sponsored research grants. He sits on numerous scientific and research boards and has contributed to the NIH and CIHR grant review process for several years. 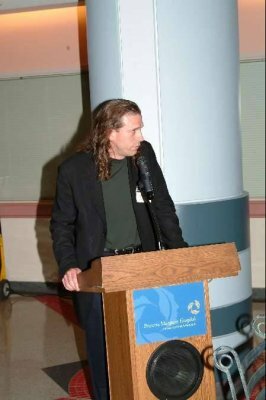 He is a member at large of the Science Council of the American Association of Physicists in Medicine and has an active teaching role in workshops and annual meetings of the American Society of Therapeutic Radiation Oncology. He has an active interest in commercialization and led the development of a variety of commercial products, including software and hardware for quality assurance and the development of small-animal irradiator systems for basic research. He has successfully supervised over 20 graduate students and fellows. 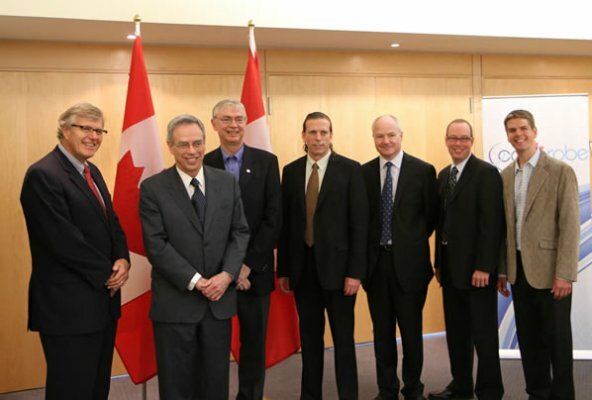 Dr. Jaffray has won each of the major prizes in the field of medical physics, including the Sylvia Sorkin-Greenfield Award, the Farrington Daniels and the Sylvia Fedoruk Award. 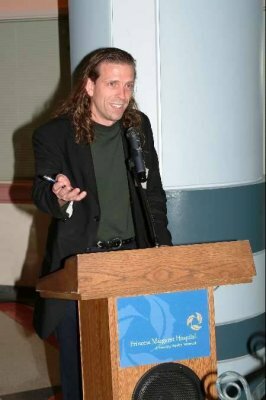 In 2004, Dr. Jaffray was identified as one of Canada’s Top 40 Under 40 and was recognized by the University of Western Ontario with its Young Alumni Award in 2004. 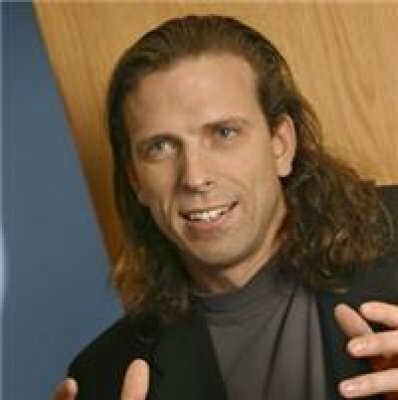 Personalized Cancer Medicine is ever closer as Princess Margaret’s Dr. David Jaffray was recently awarded $1.84 million over four years from the Ontario Institute for Cancer Research for the project "Quantitative Imaging for Personalized Cancer Medicine". 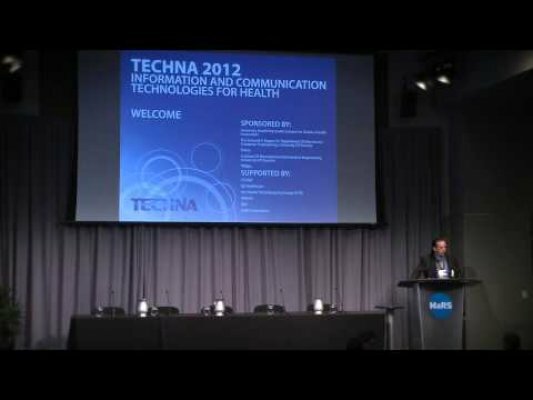 The Techna Institute, an innovation hub poised to integrate and fast track research, development and commercialization of new healthcare technologies, launches today at University Health Network (UHN) and the University of Toronto (U of T). Princess Margaret Cancer Centre is leading a new international Global Task Force on Radiotherapy for Cancer Control (GTFRCC) to tackle lack of access to treatment in countries that most need it. 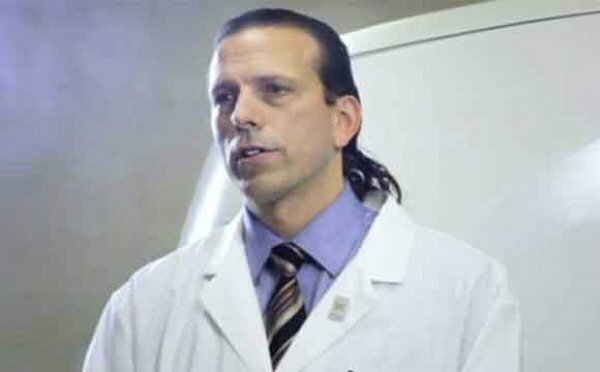 Dr. David Jaffray, Head, UHN Radiation and Imaging Physics and Director, Techna Institute, is leading the GTFRCC Secretariat, which was officially announced Feb. 5 at the cancer centre on behalf of the Union for International Cancer Control (UICC). A methodological framework for experimental analysis of the noise-power spectrum (NPS) of multidimensional images is presented that employs well-known properties of the n-dimensional (nD) Fourier transform. Geometric uncertainties in the process of radiation planning and delivery constrain dose escalation and induce normal tissue complications. An imaging system has been developed to generate high-resolution, soft-tissue images of the patient at the time of treatment for the purpose of guiding therapy and reducing such uncertainties. The performance of the imaging system is evaluated and the application to image-guided radiation therapy is discussed. The use of cone-beam computed tomography (CBCT) has been proposed for guiding the delivery of radiation therapy, and investigators have examined the use of both kilovoltage (kV) and megavoltage (MV) x-ray beams in the development of such CBCT systems. In this paper, the inherent contrast and signal-to-noise ratio (SNR) performance for a variety of existing and hypothetical detectors for CBCT are investigated analytically as a function of imaging dose and object size. Theoretical predictions are compared to the results of experimental investigations employing largearea flat-panel imagers (FPIs) at kV and MV energies. Measurements were performed on two different FPI-based CBCT systems: a bench-top prototype incorporating an FPI and kV x-ray source (100 kVp x rays), and a system incorporating an FPI mounted on the gantry of a medical linear accelerator (6 MV x rays). The SNR in volume reconstructions was measured as a function of dose and found to agree reasonably with theoretical predictions. These results confirm the theoretically predicted advantages of employing kV energy x rays in imaging soft-tissue structures found in the human body. While MV CBCT may provide a valuable means of correcting 3D setup errors and may offer an advantage in terms of simplicity of mechanical integration with a linear accelerator (e.g., implementation in place of a portal imager), kV CBCT offers significant performance advantages in terms of image contrast and SNR per unit dose for visualization of soft-tissue structures. The relatively poor SNR performance at MV energies is primarily a result of the low x-ray quantum efficiencies (approximately a few percent or less) that are currently achieved with FPIs at high energies. Furthermore, kV CBCT with an FPI offers the potential of combined volumetric and radiographic/fluoroscopic imaging using the same device. The authors describe the integration of optical imaging with a targeted small animal irradiator device, focusing on design, instrumentation, 2D to 3D image registration, 2D targeting, and the accuracy of recovering and mapping the optical signal to a 3D surface generated from the cone-beam computed tomography (CBCT) imaging. The integration of optical imaging will improve targeting of the radiation treatment and offer longitudinal tracking of tumor response of small animal models treated using the system. Purpose To determine if the integration of diagnostic magnetic resonance (MR) imaging and MR-guided biopsy would improve target delineation for focal salvage therapy in men with prostate cancer. Materials and Methods Between September 2008 and March 2011, 30 men with biochemical failure after radiation therapy for prostate cancer provided written informed consent and were enrolled in a prospective clinical trial approved by the institutional research ethics board.